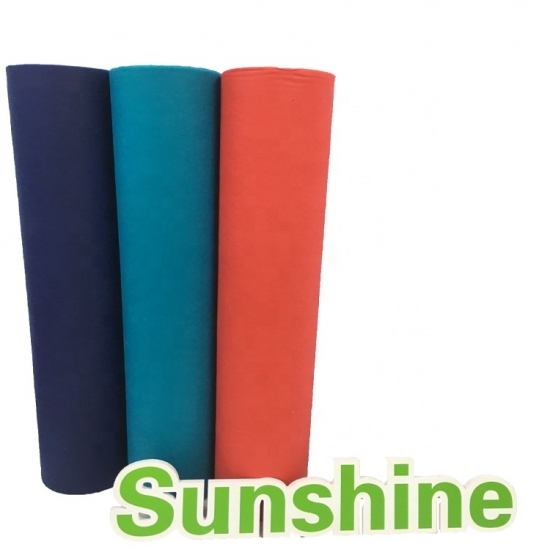 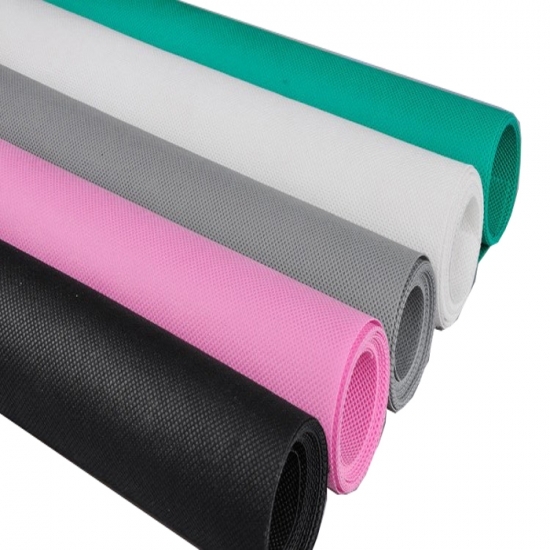 Buy 100% Quality Non-woven Fabric Roll,Colorful Non Woven Fabric Manufacturer From Sunshine Nonwoven Fabric Co.,Ltd. 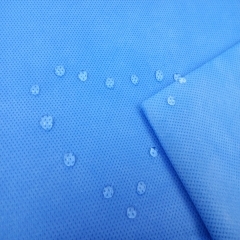 only 3/5 of cotton, with fluffy, feel good. 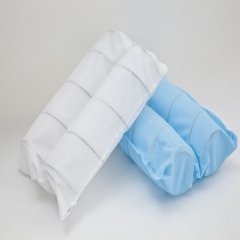 maintain cloth dry, easy to wash.
non-toxic, no odor, not to stimulate the skin. 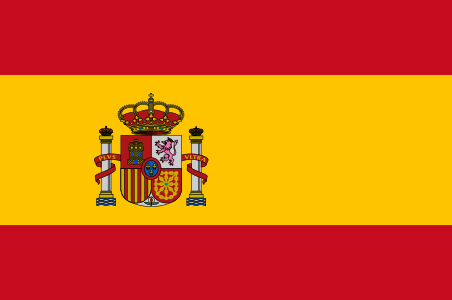 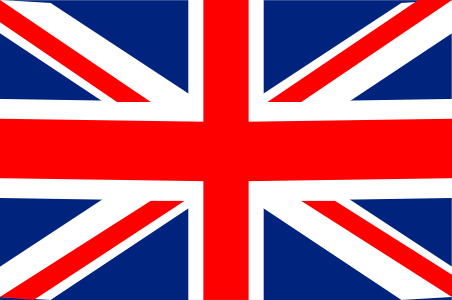 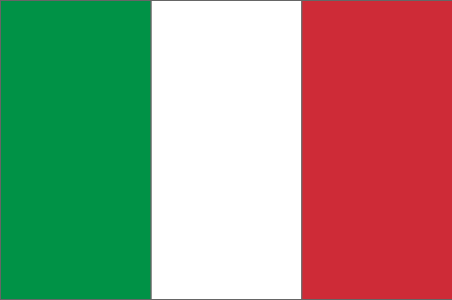 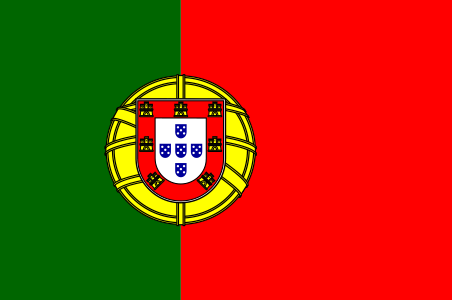 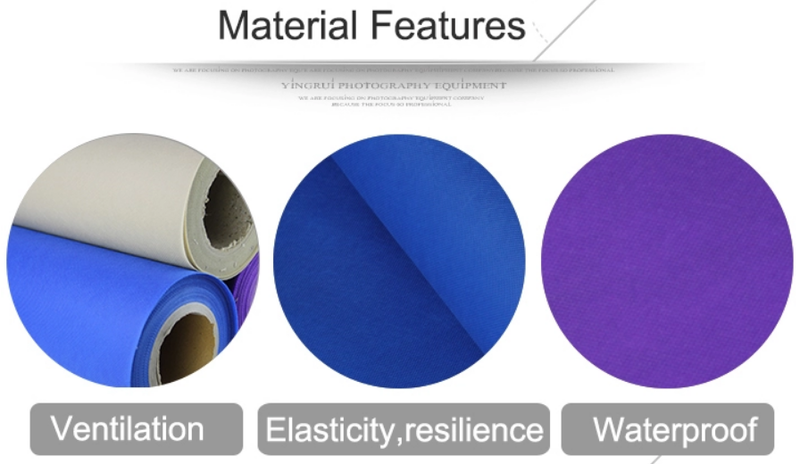 the strength of non directional, longitudinal and transverse strength. 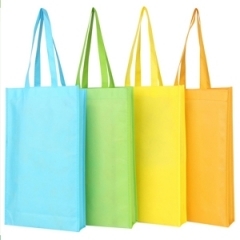 60gsm fabric usually used in shopping bag, it is environmental, cheap, colorful and fashion. 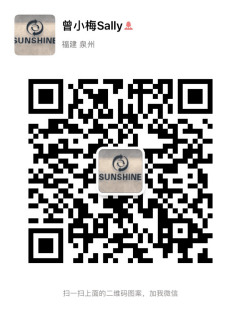 Free sample and sample book are available for you. 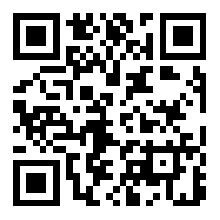 Free sample & sample book are ready for you. 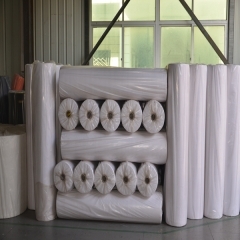 Our client usually use 65gsm nonwoven fabric used for spring pocket. 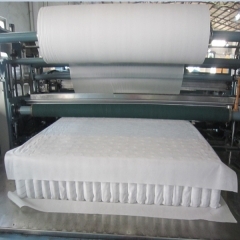 Good strengh, soft and density equality are good for mattress. 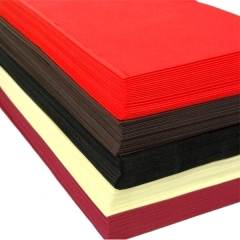 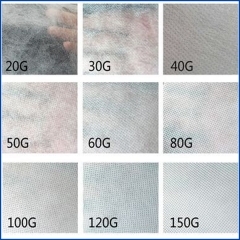 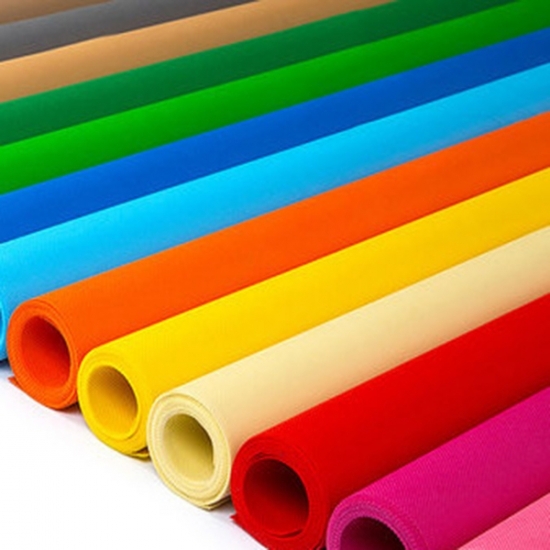 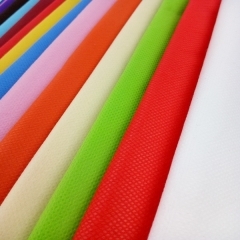 Good quality spunbond nonwoven fabric based on 100% Polypropylene raw material, it is ecofriendly and useful. 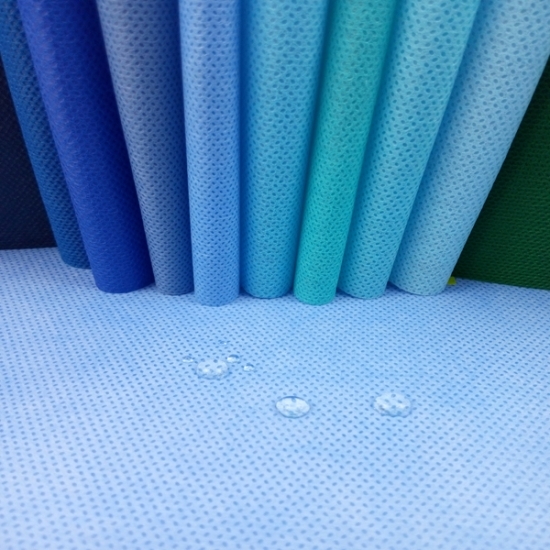 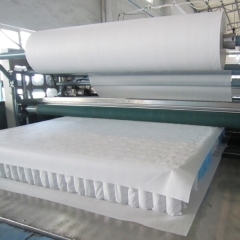 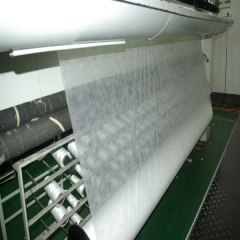 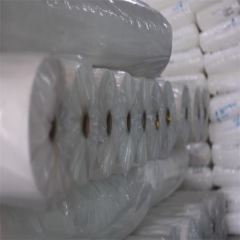 Our nonwoven fabric are based on 100% PP raw material and widely used in mattress. 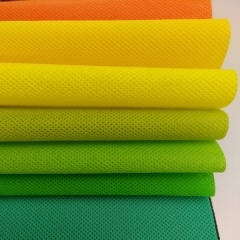 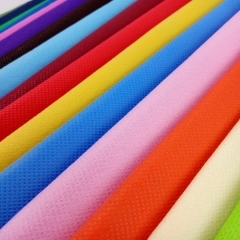 High quality and Eco-friendly nonwoven fabric for furniture. 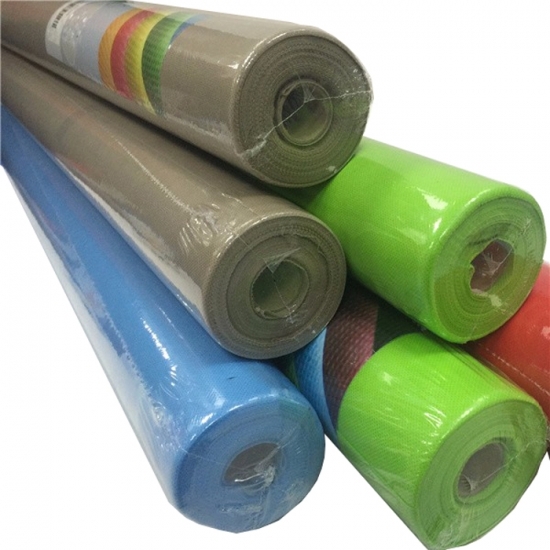 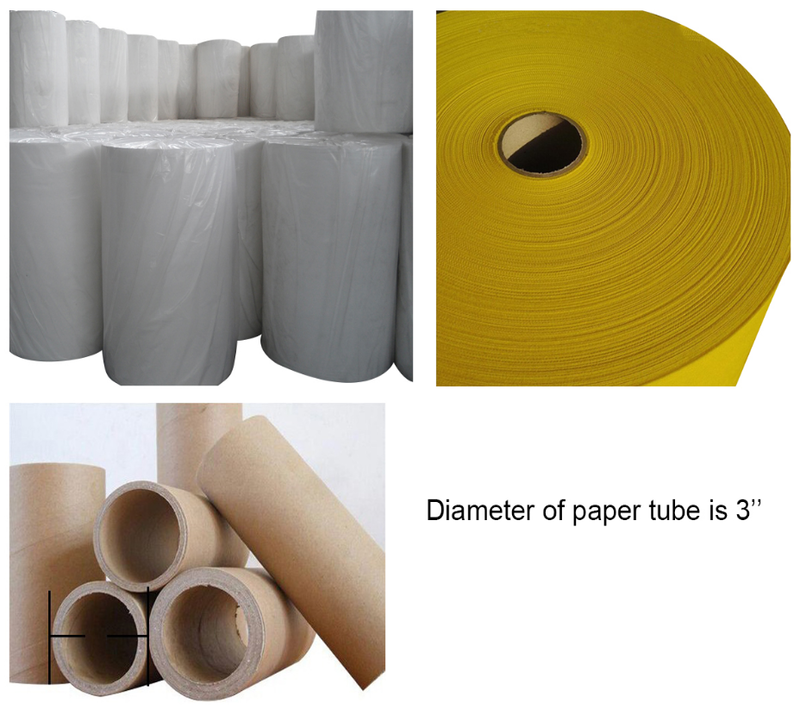 Environmental PP spunbond nonwoven fabric for shopping bag.